Five candidate exoplanets have been found! Read this bite to find out if there are aliens on them! Just kidding… but today’s paper does cover how these candidates were found as well as their potential properties. 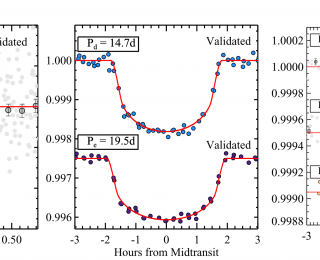 Can we predict if planets are lonely? 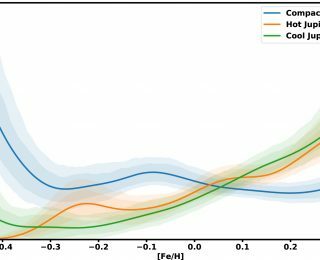 Can the properties of a known planet system predict if that system has additional undetected planets? Transiting exoplanets generally orbit in the same plane, so how is this planet so misaligned in this multi-planet system? 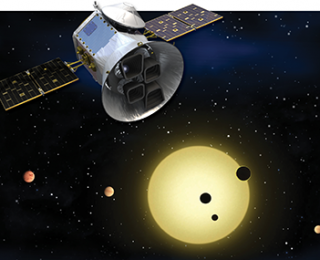 With the launch of TESS, we will soon have many more exoplanet candidates. 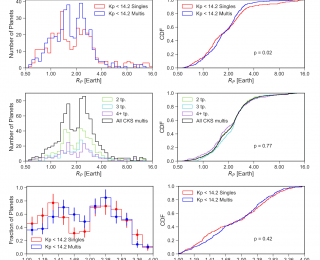 But how do we determine which are the most valuable for follow-up observations? 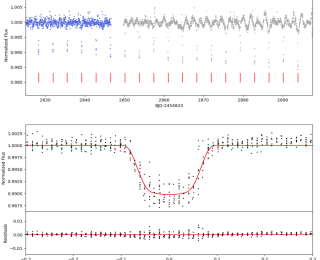 Astronomers are using a once-secret technology to scrutinize Kepler stars. 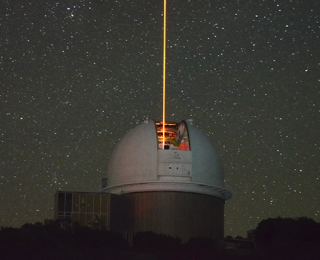 Are rocky planets headed for a takedown?